Home | Reports | How councils work: an improvement series for councillors and officers - Charging for services: are you getting it right? 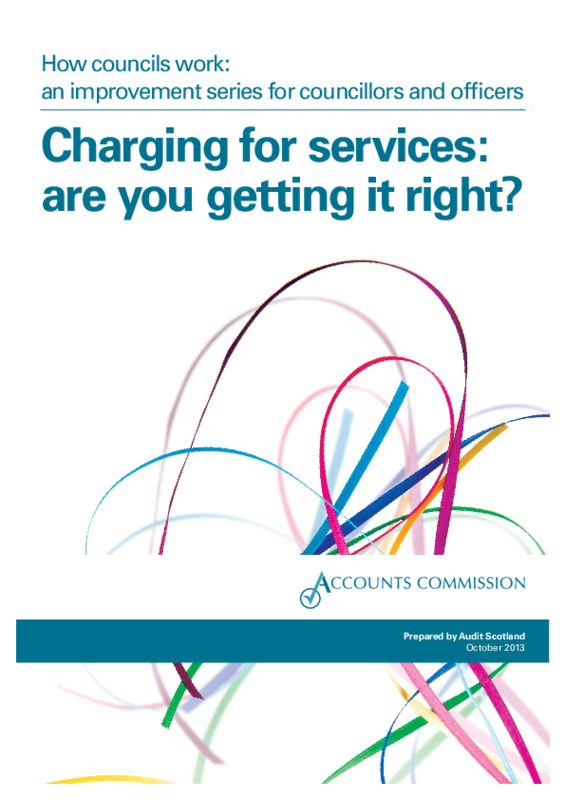 Report: How councils work: an improvement series for councillors and officers - Charging for services: are you getting it right? Charges for council services should be consistent, clear and easily explained to the public.